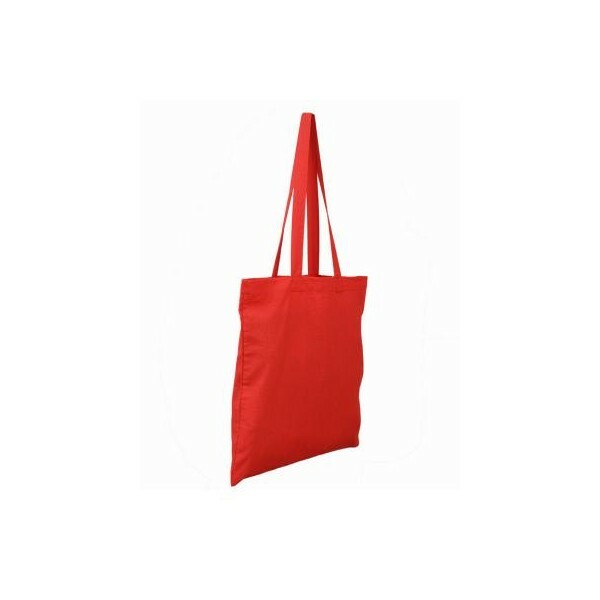 Premium quality shoppers available with long handles made from 100% cotton to ensure excellent print results. 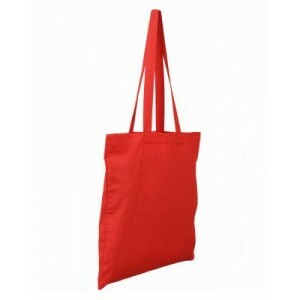 Minimum order quantity of just 100 bags.﻿ The Invicible can be produced in just 3 DAYS! !